One of Chicago's most sophisticated sites. 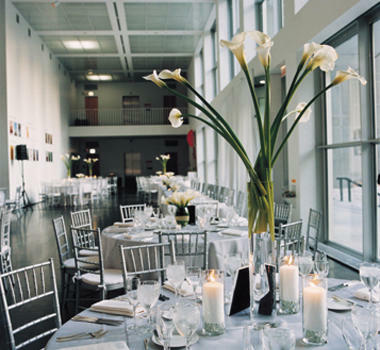 Guests can sip champagne while strolling through the sculpture garden and terrace overlooking Lake Michigan or listen to music while viewing some of the world's most celebrated art. Special Features: City and Lake views, valet parking, customized menus. 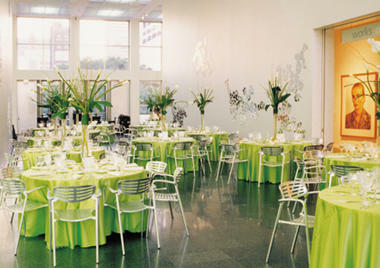 Room Capacities: Museum (Banq. 350, Recpt. 1,000); Theater (Mtg. 300); Multipurpose Room (Mtg. 100, Banq. 50, Recpt. 100).